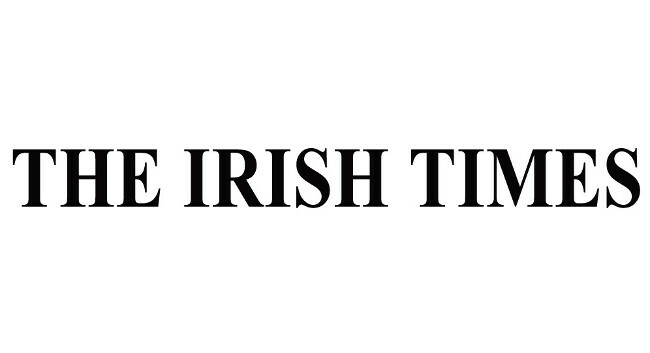 The Irish Times has appointed Simon Carswell as Public Affairs Editor. He will have responsibility for covering the relationship between business and the State and with a focus on regulatory authorities and Brexit. Simon was previously a Correspondent for the Irish Times and before that, Washington Correspondent. He can be found tweeting @SiCarswell.